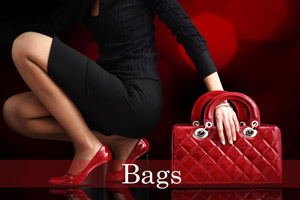 Leather tote bag for women: the bag has a spacious interior which is lined and has wall pockets. Two wall pockets are slip while one features zip closure. Branded handbag packaging: this Anna Grace product comes with branded packaging in a dust bag for handbags.